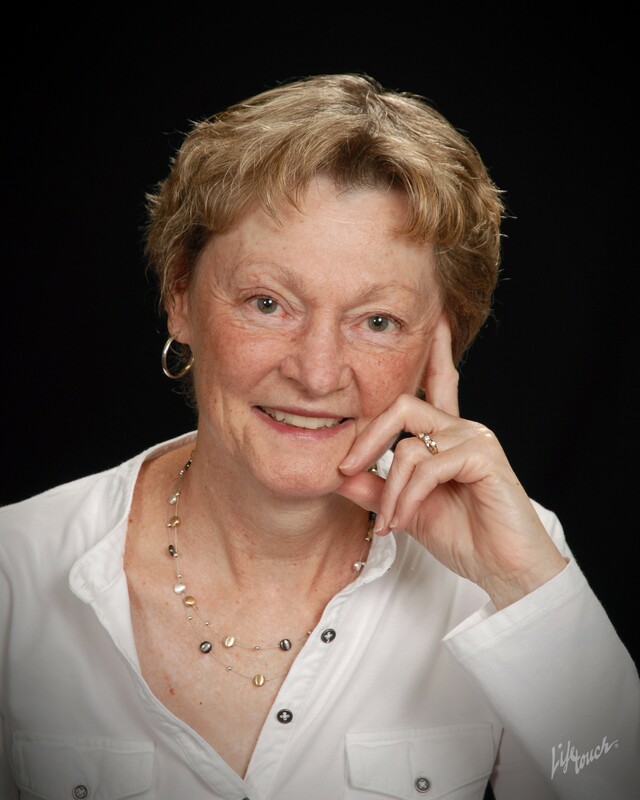 Blog posts and accounts from author Susan Fox. A variety of posts to keep you up-to-date on Afghanistan news, ongoing developments, and notes of interest in the Middle East region. Postings also cover developments in women’s rights, political issues, and stories of human interest. Look here for book information about upcoming author events, and the occasional post on writing and publishing. In spite of the traditional conservatives which make up the majority of Afghanistan, some Afghans are celebrating Valentine’s Day. 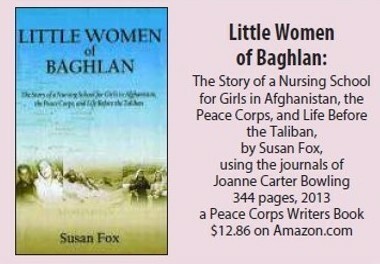 Nurse’s book recounts efforts by fellow nurse to start school for women in Afghanistan. 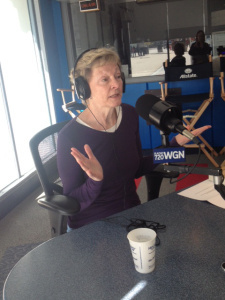 WGN Radio Interview from March 16th, 2014. 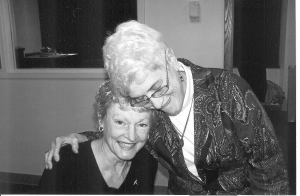 Book Launch Party for Little Women of Baghlan at Kankakee Public Library. Kankakee Journal reviews Little Women of Baghlan. 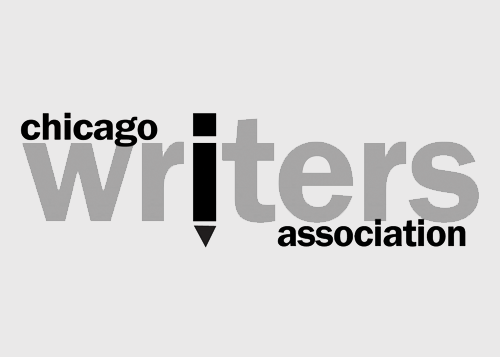 Book by local author Susan Fox chosen as finalist for Book of the Year by the Chicago Writers Association.